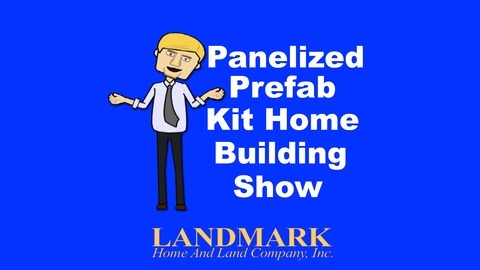 Landmark Home and Land Company’s discussions regarding the conceptualization of your new home, architectural design, engineering, permitting processes and uses of panelized homes to control your budget, save money and build your new home. 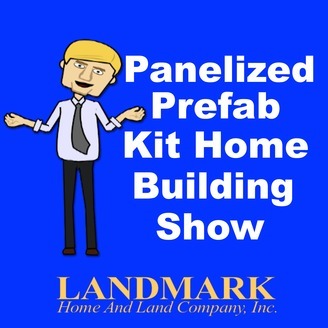 Episode 16: A fun episode in which Landmark Home and Land Company president Steve Tuma recalls some interesting building situations the company has helped its customers contend with. Landmark Home and Land Company’s reputation for service is well known.